These companies donate to charity with every bag of beans they sell. Sometimes we need an extra cup of coffee in the morning to serve as pick-me-up. And some mornings, it's just not enough. But there's another way to get a boost from your cup of joe without upping the caffeine. Many coffee bean sellers are giving a portion of their sales to charities and other great causes, so you can feel even better about pouring that second mugful. Here are seven coffee companies that you can buy from that'll make you feel like a good person. 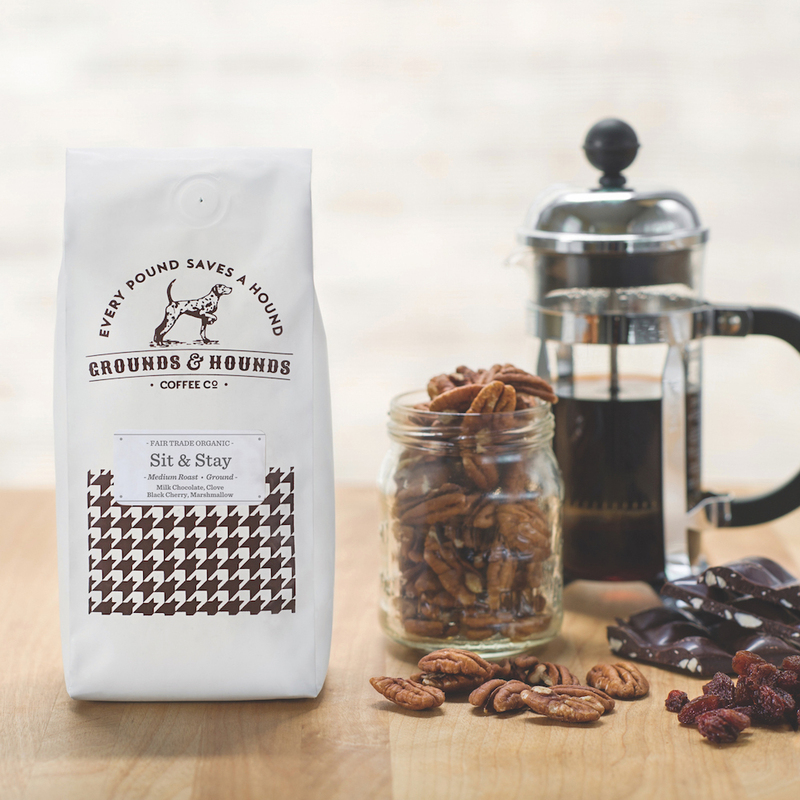 Courtesy of Grounds & Hounds Coffee Co.
With Grounds and Hounds Coffee Co., 20% of the proceeds are donated to animal rescue groups. Coffee options include the "Morning Walk Breakfast Blend" and the "Paper & Slippers Blend." If you think donating 20% is pretty generous, Cozzee takes it to the next level: 100% of profits are donated to Cozzee's causes. When you buy a Cozzee coffee, you can choose which of its seven causes (Water & Wells, Food & Farming, Shirt & Shoes, Shelter & Stability, Health & Healing, Rescue & Restoration, or Justice & Jury) you want to donate to. Plus, they're super transparent about where their coffees are sourced from. C.U.R.E. Coffee donates $3 per bag sold to offering medical relief for their farmers and their farmers' communities. From July 1st to July 16th, Fire Dept. Coffee and Sons of the Flag will be teaming up to donate 20% of coffee sales to helping burn survivors get the treatment they need. Additionally, the company consistently donates to firefighter and veteran assistance programs year round. 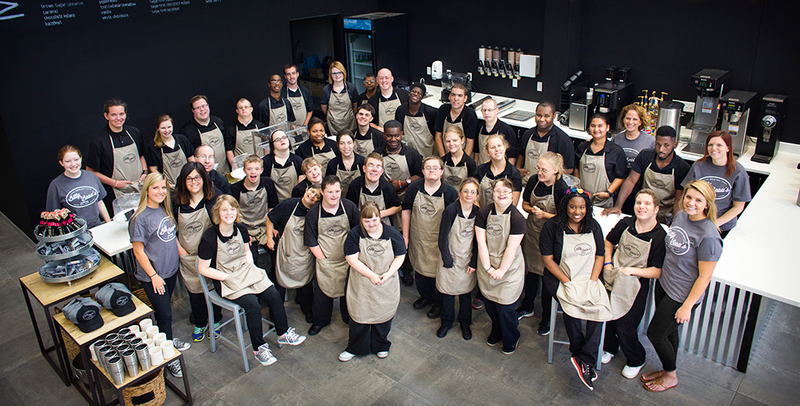 At Bitty & Beau's Coffee, a Wilmington-based coffee company started by parents of two children with Down syndrome, shops are run by people with intellectual and developmental disabilities to help combat the overwhelming unemployment of people with disabilities nationwide and to promote diversity and acceptance. Birds & Bees Coffee works with American coffee farmers to help make sure coffee is being manufactured in bird-friendly ways. Also, 10% of profits from their fair trade coffee is donated to their partners, a variety of organizations that help America's birds survive and thrive. 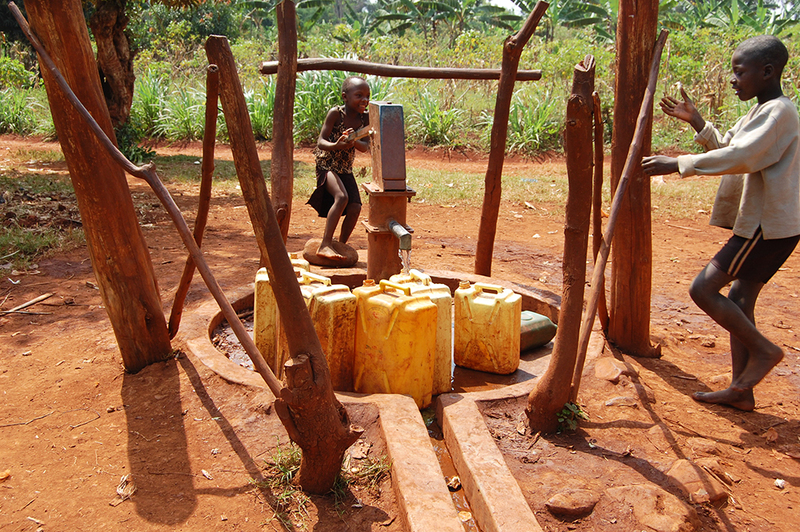 Three Avocados Coffee puts 100% of their net proceeds to helping communities in need get access to clean drinking water. 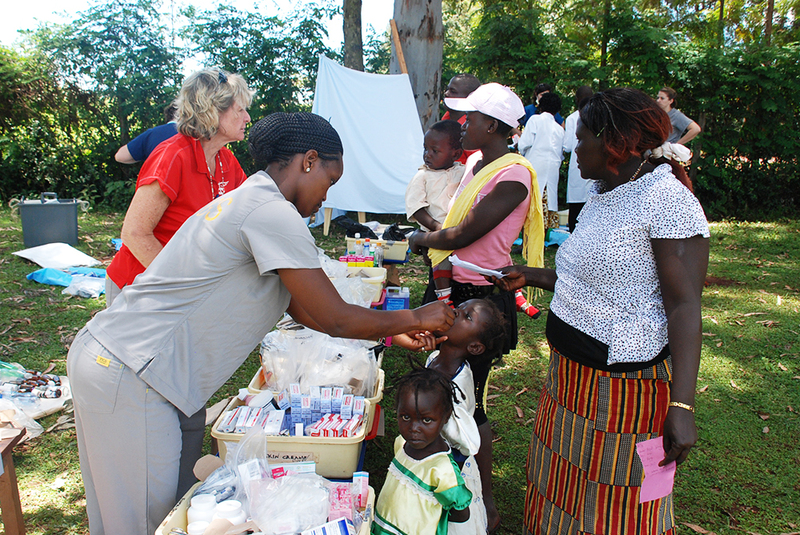 So far, their projects have been focused on villages in Uganda (which is also where their coffee comes from). They also sell some pretty cool apparel and mugs.